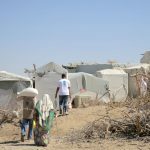 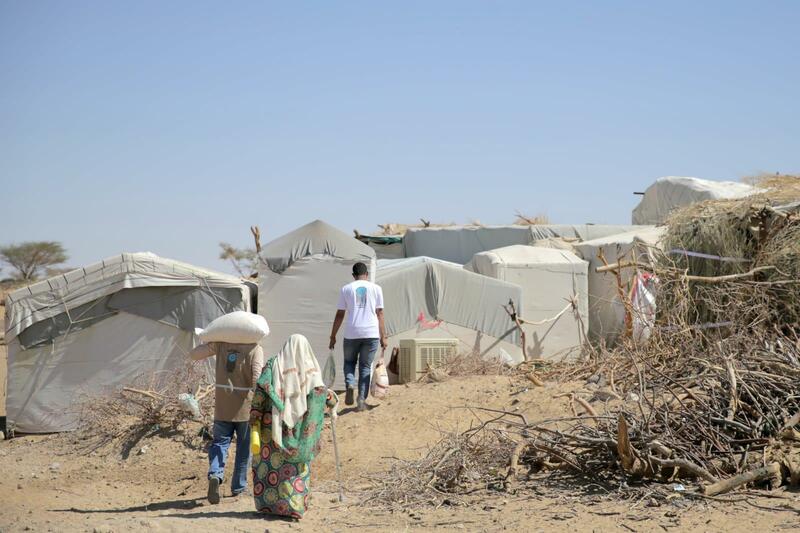 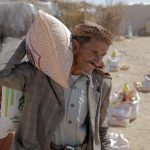 Famine, drought and disease outbreaks… Yemen is waiting for aid. 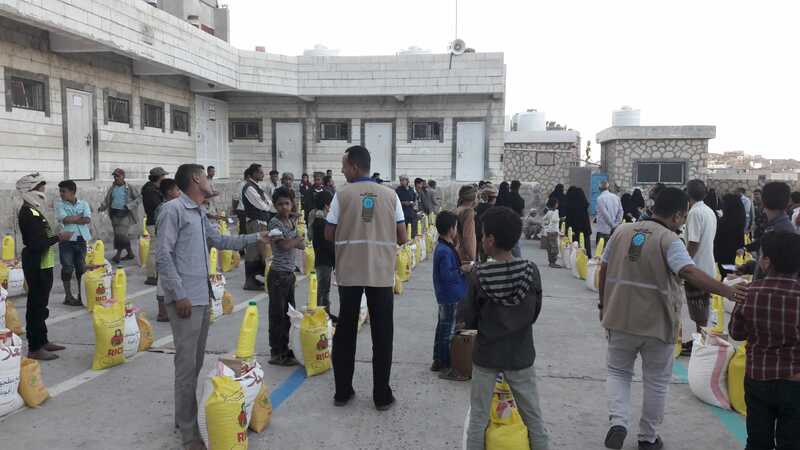 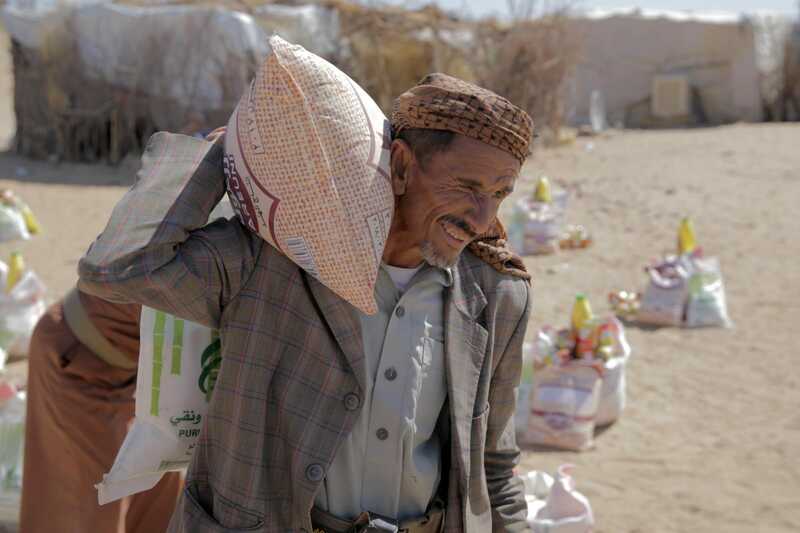 We are on the ground in Taiz and Ma’rib regions of Yemen to help deliver your donations to those in need. 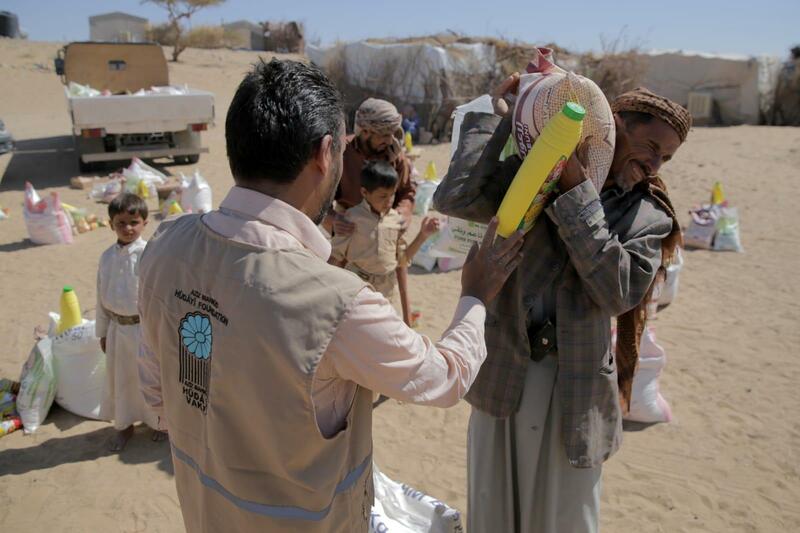 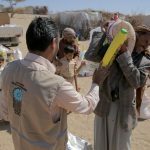 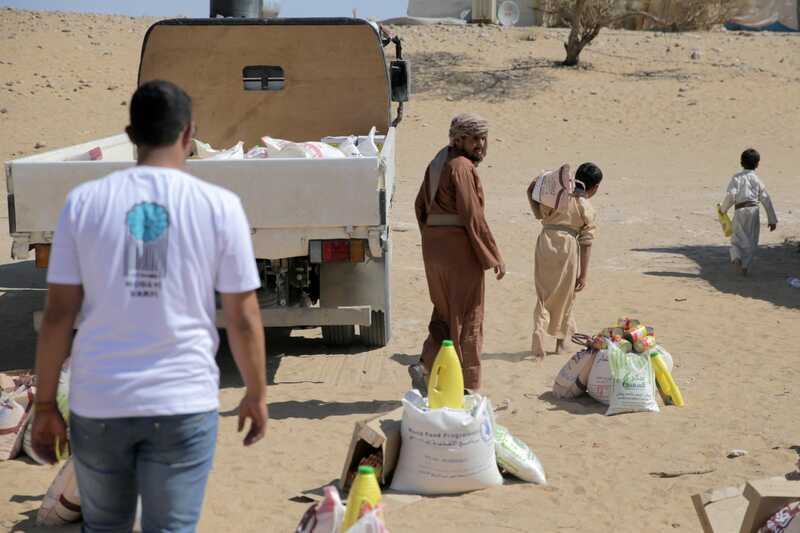 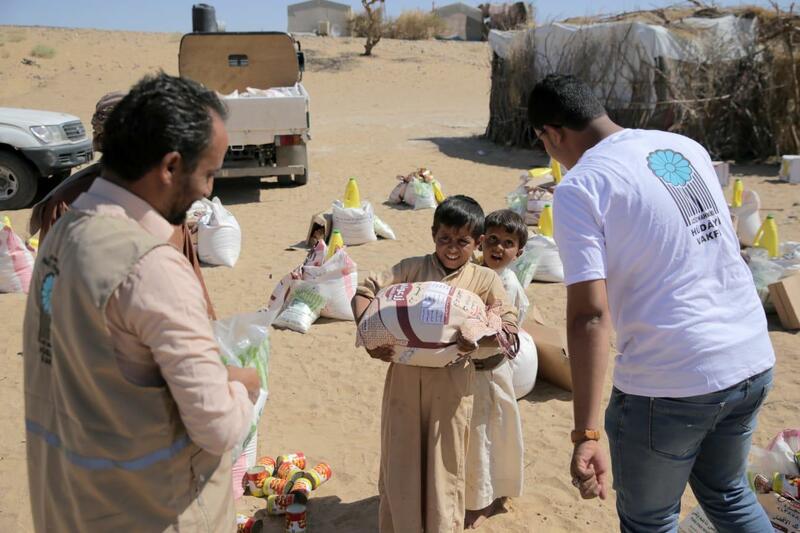 Our humanitarian relief teams keep on their work in different regions of Yemen to deliver food aid to victims of war struggling to survive hunger, drought and disease outbreaks. 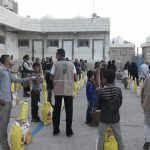 Let’s extend our helping hand to suffering Yemeni people.